Marlene Dietrich playing the accordion in scene from "Witness for the Prosecution". Title of this song is "I May Never Go Home Anymore". The film was made in 1957. 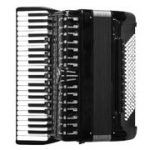 Video with accordion boogie woogie by Andrew Walter. 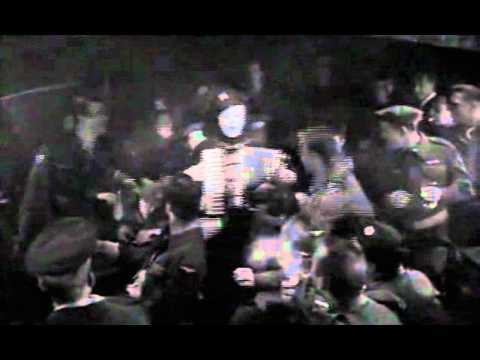 This is part of "One Girl and 100 Accordions" movie from 1946. 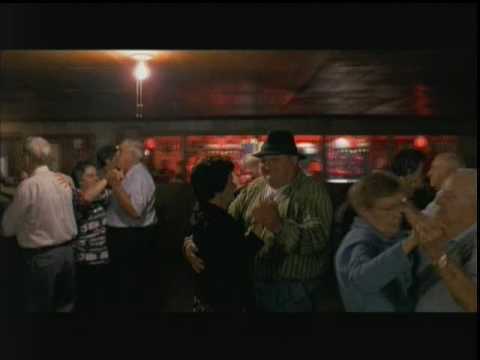 Scene from Yugoslavian movie "Ko to tamo peva" (Who's Singin' Over There?). 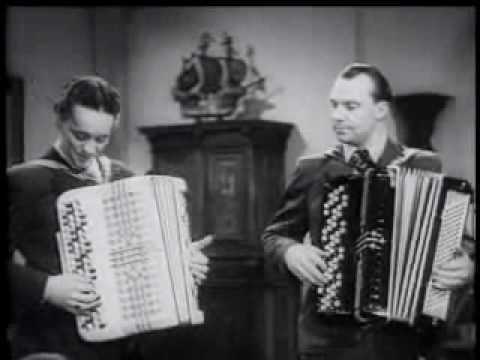 In this scene two young Gypsy boys are singing with simple piano accordion accompaniment. 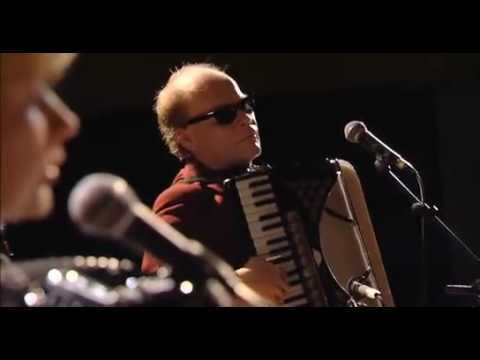 Video with street accordionist from Polish movie "Rezerwat". He is playing on his broken old piano accordion and singing.